WOW! 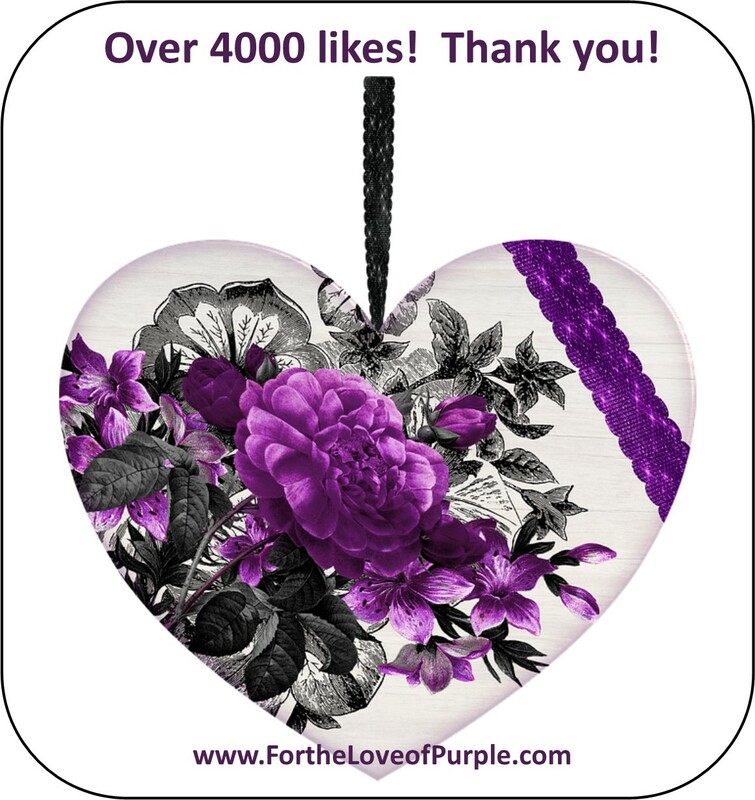 I’m always amazed lately when I log on to my For the Love of Purple Facebook fan page and see how many new fans there are who love purple as much as I do! 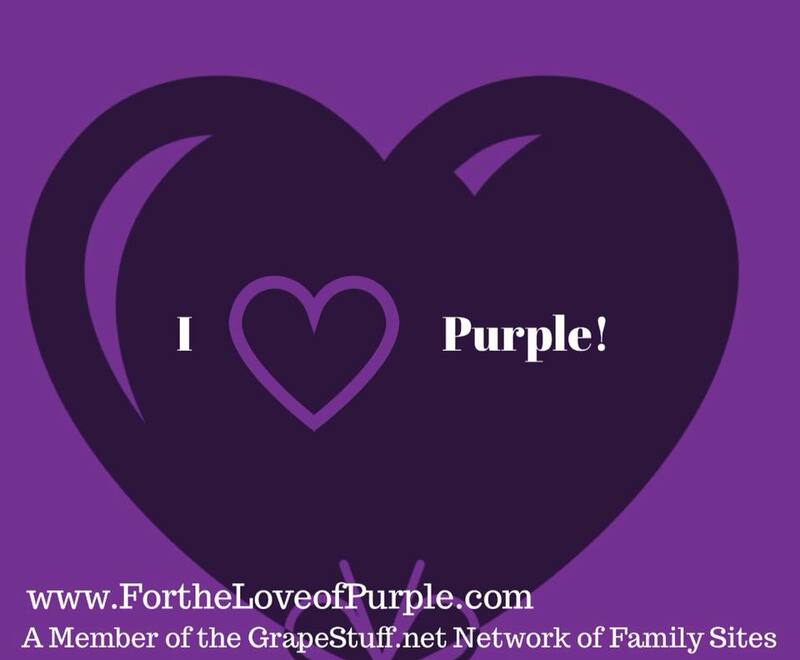 You all are amazing GRAPE purple people! The fan page is now growing by about 150 per week and we are now well over 4000 strong! Not only are you liking and commenting on the posts, but you’re sharing them as well! Thank you! I’ve had a hard time some days finding enough purple to share with you so I’ve taken to creating my own. I have been creating four per week and sharing one per day Monday through Thursday with a recap for those who Facebook didn’t show them all to on Fridays. And that wasn’t enough for you purple nuts either so I have been looking for purple in the news as well! I have been able to find purple cars, a fountain of purple water and several articles on upcoming purple shades in the fashion and other industries. My commitment is to keep creating new purple memes to share daily and to keep searching for purple in the news to bring you purple crazed people! I have to say it’s been such fun to create these for you and I love purple people. You’re my kind of nuts!